eClassical - Rosenberg: Symphony No. 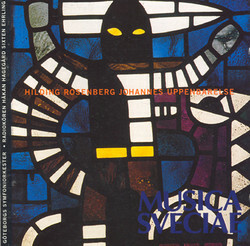 4, "The Revelation of St. John"
Home » Performers » Swedish Radio Chorus » Rosenberg: Symphony No. 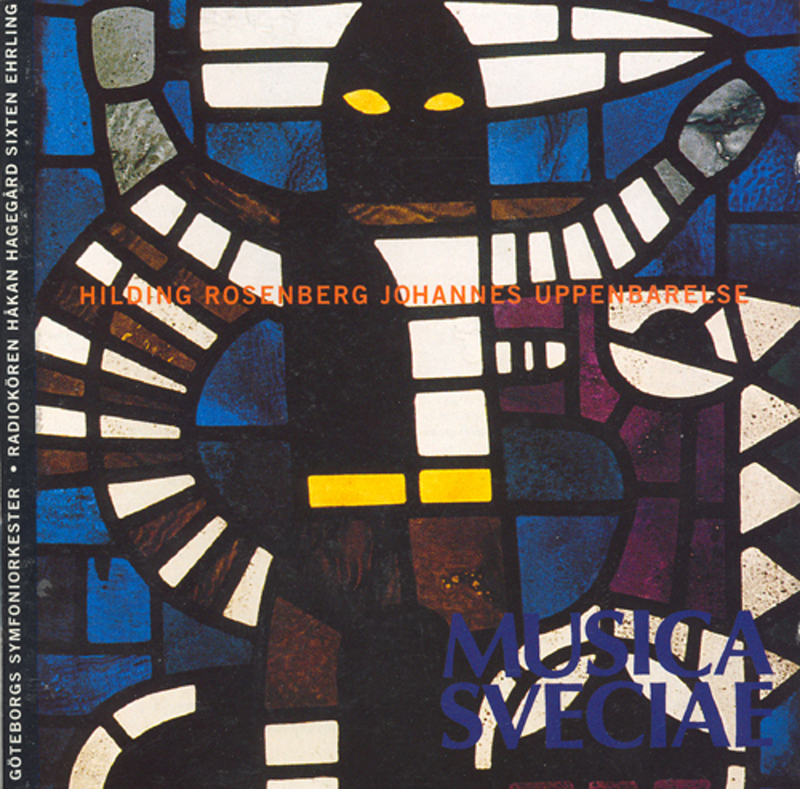 4, "The Revelation of St. John"
Rosenberg: Symphony No. 4, "The Revelation of St. John"
18 VII. Halleluja! Nu fralsningen och aran (Hallelujah!